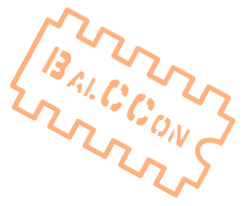 It is impossible to organize an event like BalCCon, and maintain visitor-friendly entrance fees, without help from our supporters. If you are interested in supporting, please contact us at orga at balccon.org. Below are our supporters.